We're on the brink of summer, the bountiful season. Warmer days bring a new burst of new energy; farmer Hannes and team thinning out young plums and topping vines. 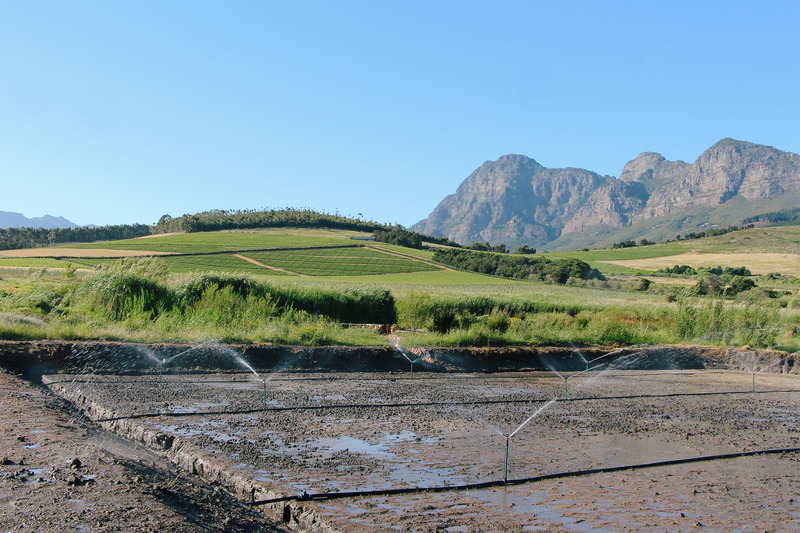 They also planted risotto in our rice paddy, next to the vlei. You'd think you're in Po Valley of Italy, where a hundred thousand women from the South once came to tend the harvest.